m.r.i or v.a.g.ina – u decide? 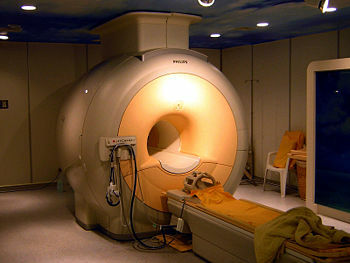 how many of u have ever had an mri? i got one last tuesday and i must admit i sort of enjoyed it. kind of a mind game though. i can understand how people could get freaked out in the tube. best part about it was the noise – like an experimental electronic dance sampling loop. some great, some heavy and some harsh beats going on in that machine. wish i could have recorded it. Posted on Tuesday, August 16th, 2011 at 8:33 pm. Filed under: pain RSS 2.0 feed.